Nintendo have released the English version of the Hyrule Warriors: Definitive Edition trailer for Nintendo Switch. It doesn’t show off anything new other than what we already know from before. 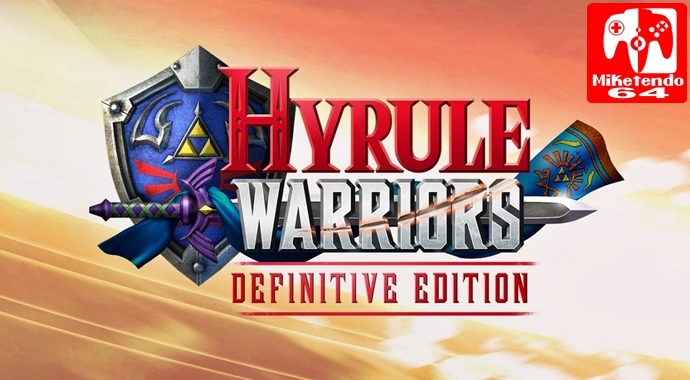 Hyrule Warriors: Definitive Edition will have all 29 characters from the Wii U & 3DS version plus all weapons and DLC included.